The wedding day getting closer and you’re ready to set up your wedding registry? Marrying your other half AND getting presents for that is pretty cool. But you want to help your guests out a bit with the choice of gifts. It will be easier for them and you’ll be happier getting things you want. Choose a range of shops where your guests can shop. You want to give them some options to choose from so they don’t feel limited in the choices. At the same time you want to get something you can use. So choose shops with different brands and products that you AND your partner like. Be careful not to choose too many shops and things. A variety of choices is good but too many leave you stressed out in the end. It’s like at a restaurant, when they have too many options, you cannot decide on anything and spend too much time choosing! Don’t forget to include online shops as well! These days many people feel more comfortable shopping online than in physical shops. It is convenient and they handle all the packaging and sending as well! Especially if you give a list of items for the registry, online shops are the easiest solution for your guests! This applies to anything wedding related. Even if your partner is not all that enthusiastic about every single detail. 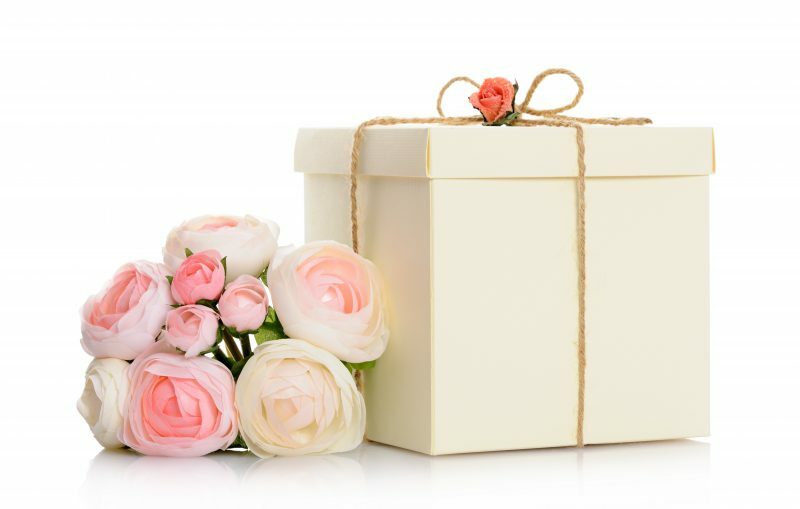 Wedding invitations might not be such a big deal for them but wedding gifts will. These are the things you will both receive and should both be able to enjoy. So it makes sense to wisely choose the shops and products so you both like the presents. Think about all your guests and try to fit everyone’s budget. Some family members might want to splurge a little for your wedding gift. Others might be tight with the budget. There’s other expenses like plane and hotel rooms so you don’t want to make it too hard on their wallet. Choose shops that offer different products in different price ranges. This way you won’t make anyone feel uncomfortable. Don’t forget to check the rules with the respective shops. Even with a list of things, you could wind up with something you don’t like once you see it at home. Or happen to get two of the same thing by accident. So check what the return policies for each shop are so you don’t face any problems afterwards. Don’t forget to check if the policies are the same for online shops as well because the rules sometimes differ. Talk to the respective shops about any perks that they can offer if people shop with them. Whether it be a discount, free wrapping or shipping. Anything that will make your guests feel better and help them out will certainly be a plus! The post What not to forget when setting up a wedding gift registry appeared first on Her Wedding Planner.